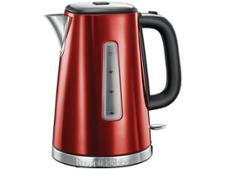 Bosch Village TWK3A034GB kettle review - Which? Bosch kettles have tended to impress in Which? 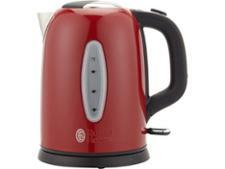 kettle tests in the past, but the Village TWK3A034GB costs less than most of its predecessors. 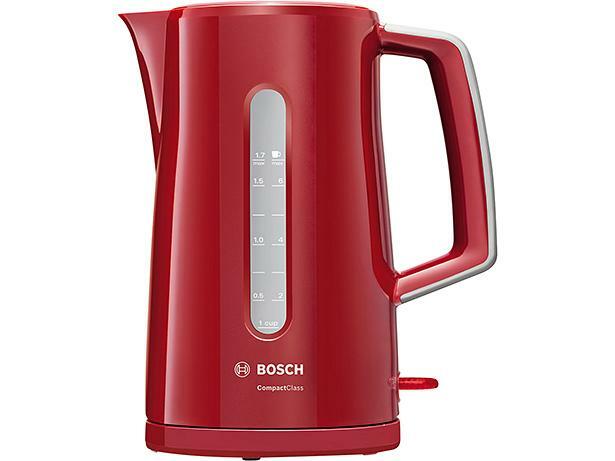 Is it worthy of Best Buy status, or has Bosch sacrificed quality to produce a cheaper model? Read our full review to find out.